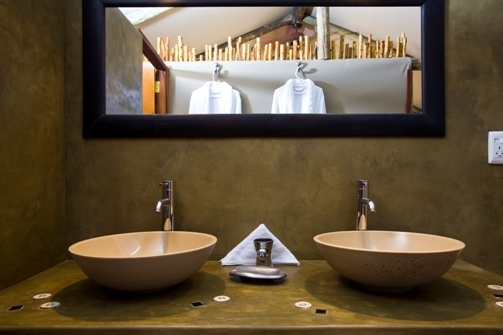 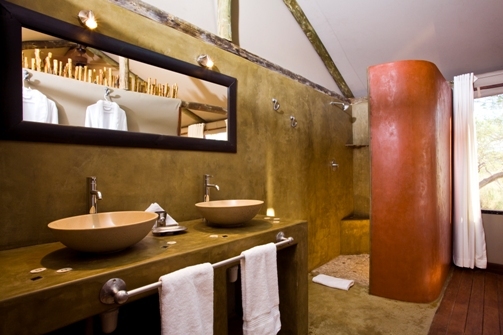 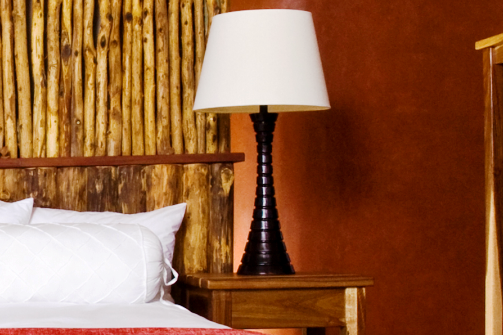 private hideaway, you will be pampered by crisp white linen, en-suite bathroom, wooden deck, with a fully equipped kitchen and offering an open view of the mountains. 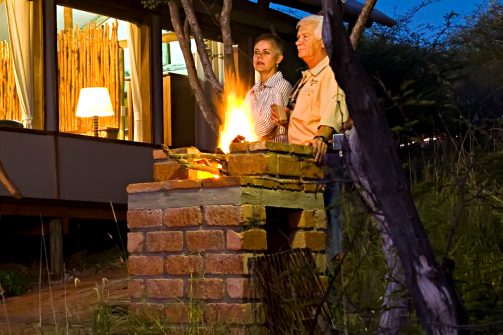 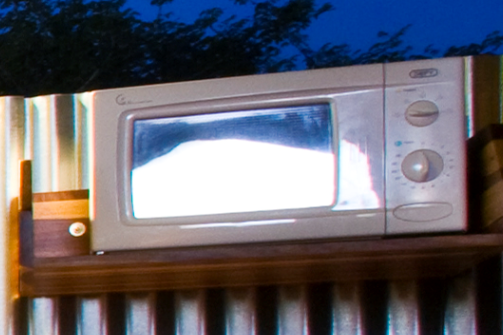 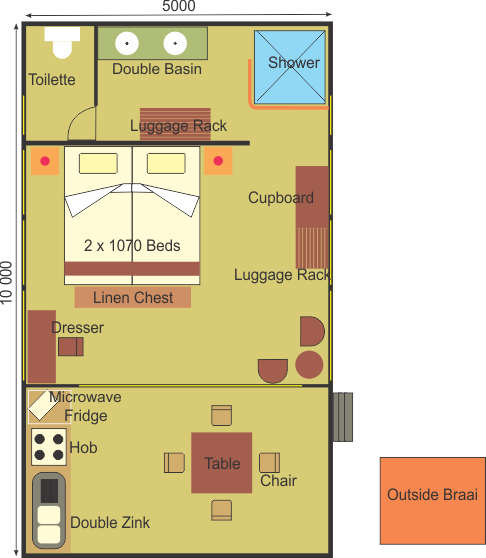 Move your mouse over the item on the floor plan to activate a picture, starting at the “outside braai”. 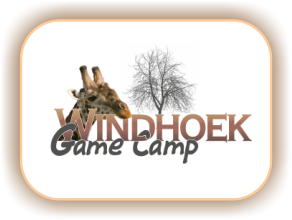 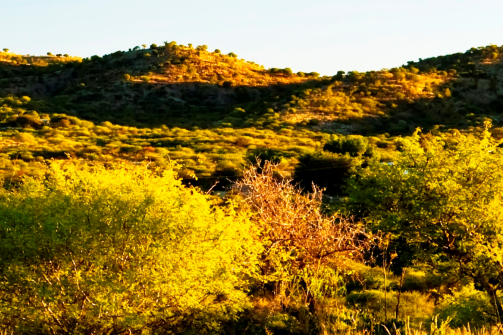 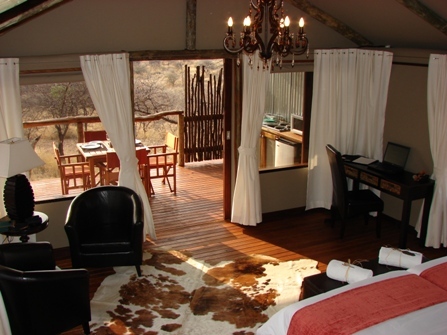 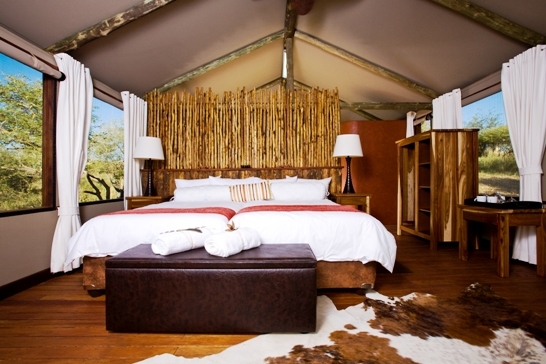 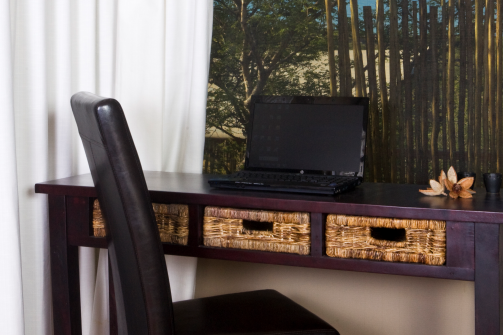 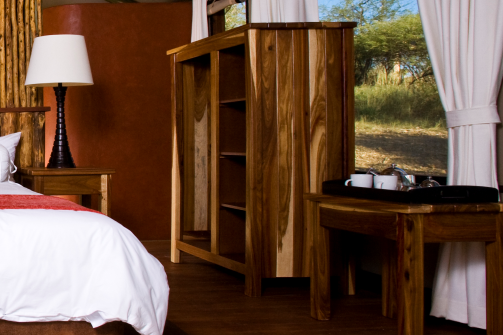 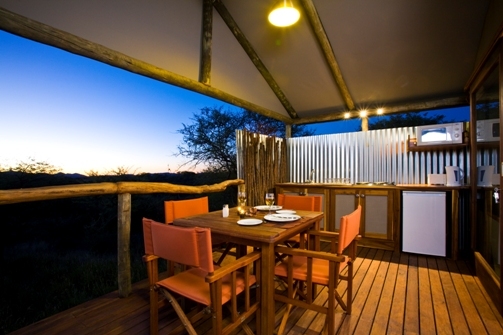 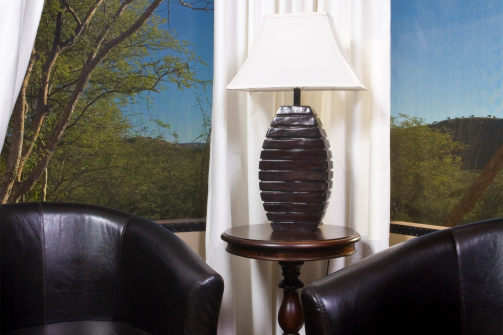 You can also visit our gallery to view more pictures of our units and facilities available at Windhoek Game Camp.